You have bought the business. Now the challenging part starts. 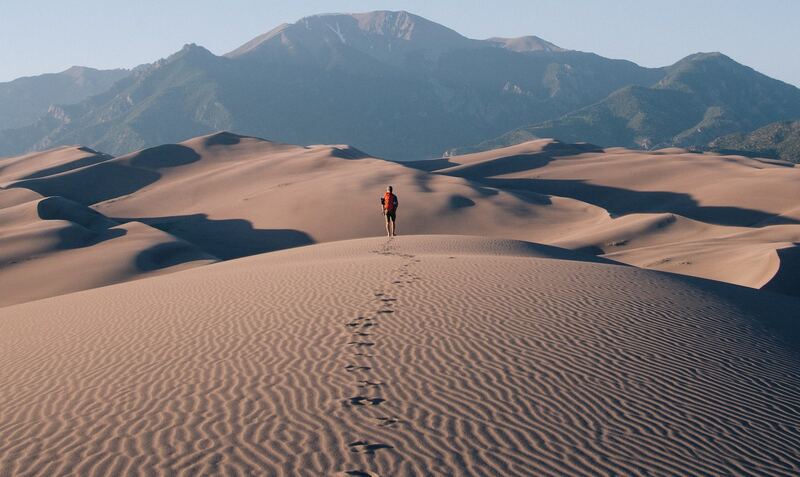 How you can accelerate your integration in quick, easy steps. 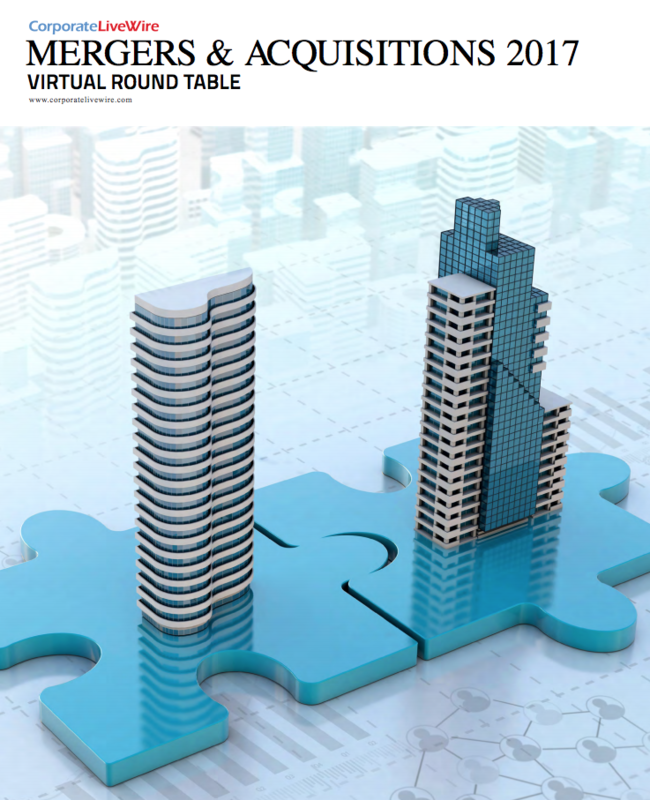 In the December 2017 Mergers & Acquisitions Virtual Round Table by Corporate LiveWire, TDG partner Scott Newton had the pleasure of contributing to the discussion. To learn more about how Scott and other industry thought leaders report on the state of Mergers and Acquisitions in 2017 and moving into 2018, read the excerpts below and the full report here. 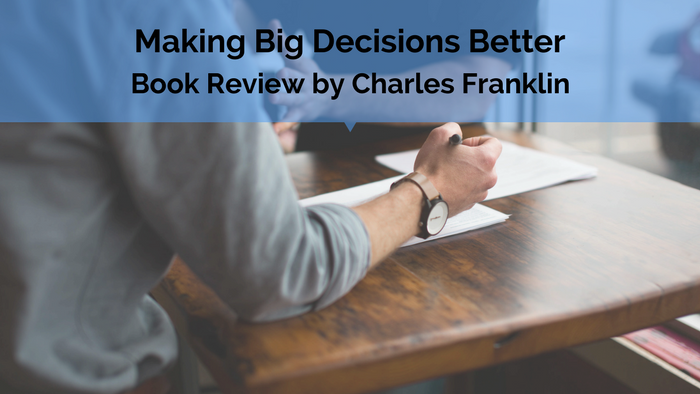 Making Big Decisions Better was reviewed by Charles Franklin on Small Biz Trends. 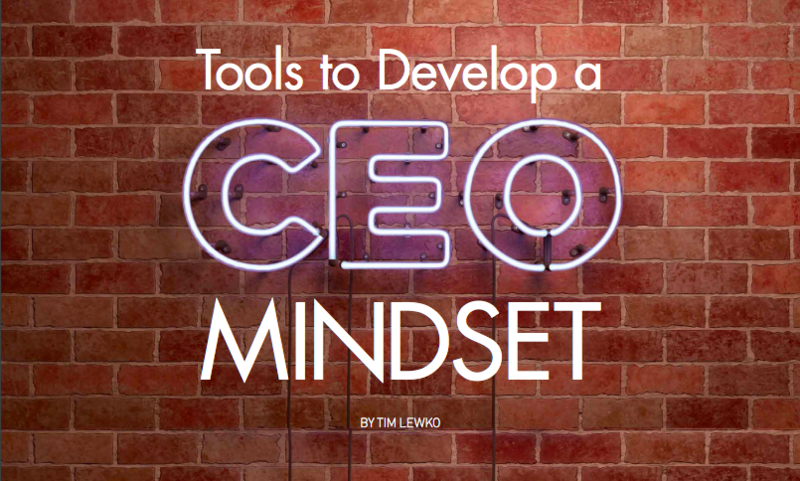 Many executive leadership strategies miss the mark because they don’t give leaders and managers the skills and techniques they need. 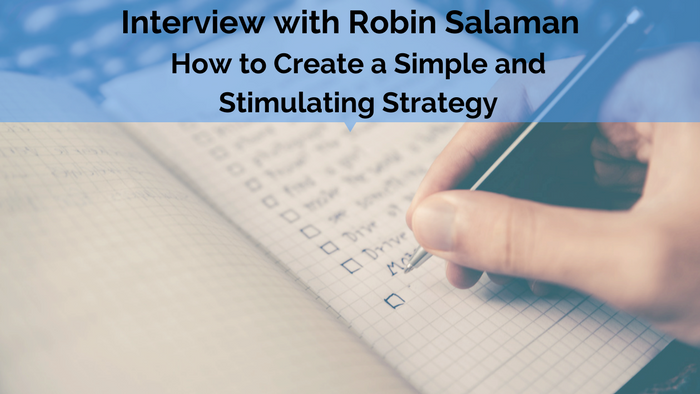 I had the pleasure of speaking with Rachel Salaman from MindTools about how to create a simple strategy in August, and below is her writeup of our interview.